And a few of you have asked me for some tips and tricks. Tips and tricks for writing, huh? I wish, sisters. I’ve said this before, but there aren’t any tricks. 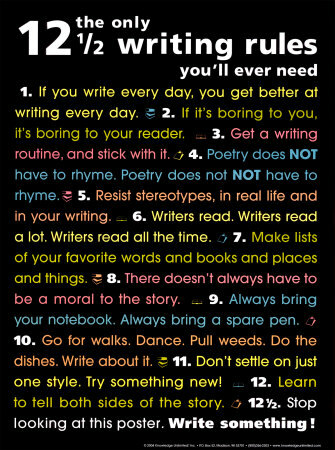 You have to write every day. It’s that simple. Read books in the genre you are writing so you can see how other people do it. Stephen King says if you don’t have time to read, then you don’t have the time–or tools–to write. So do it. Read and write as much as possible. Keep a notebook with you and write down amazing details you stumble on during the day. It’s these details that will bring your writing to life. And read about writing. Books on the actual craft are very helpful and inspiring. Be sure to check out my Tumblr I devote entirely to writerly things (okay, okay, there are some pups and Internet memes thrown in there, too) that I update every Tuesday and Thursday. 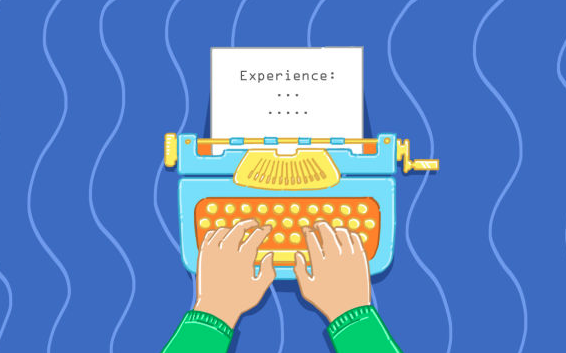 It’s full of great writing tips for character development, story structure, inspirational words, and anything else you need to spark your creativity while honing your craft. Start telling the stories that only you can tell, because there’ll always be better writers than you and there’ll always be smarter writers than you. There will always be people who are much better at doing this or doing that — but you are the only you. I don’t even know if you read these anymore. But I need advice on my writing style. Your books have been such inspirations!! I am working on a novel about social hierarchy and I don’t want to sound cliche or overdone. My older sister and I made a bet to see who can get their novel on the bestsellers list. And she’s always been very critical about my writing even though I try my hardest and everyone else claims I am a good writer. I feel as if my books are never really good enough, you know? I have NEVER finished a book. I always give up in the middle. I need your help, Lisi. Yes, I read every single comment! 🙂 Your project sounds ah-mazing. So are you asking how to write about social hierarchy? Thank you so much for this, Danielle. It’s made my evening. I’m glad some of this advice resonated with you and I can’t wait to read some of your future work. Feel free to put some of it up here in the blah-g comments so others can read, too. xoxo to the moon and back. I’m trying to perfect my style and my voice. I love you and miss you. I love you and miss you. I love you and miss you. I love you and miss you. I love you and miss you. I love you and miss you. I love you and miss you. HELL… WHY MESS WITH PERFECTION!!! I LOVE YOU AND MISS YOU!! !